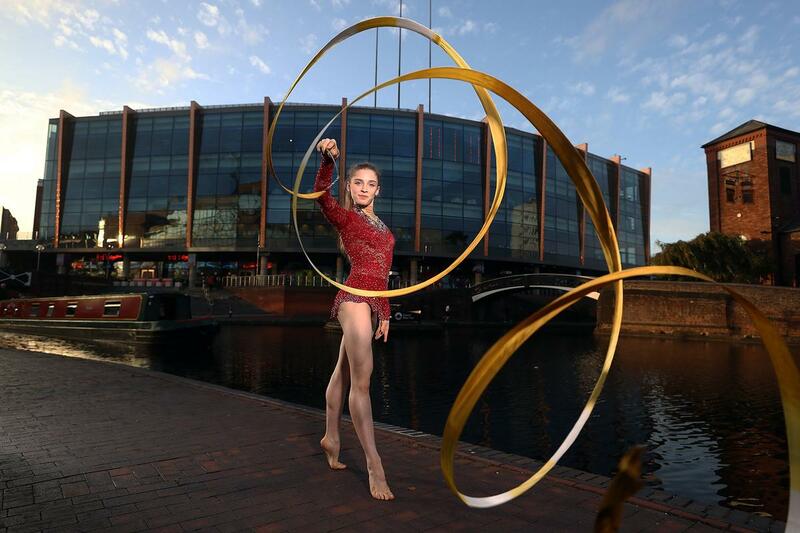 Nearly every event at the Birmingham 2022 Commonwealth Games will take place in a facility which is already open, the organising committee for the games has revealed. The official Sport and Venue Programme – released by Birmingham 2022 officials – shows that the only venue to be built for the Games is the Aquatics Centre in Sandwell, which will host all the swimming and diving events. The athletics and para-athletics will take place at an upgraded Alexander Stadium, while Arena Birmingham will host the gymnastics. The NEC campus will host six sports – badminton, boxing, judo, table tennis, weightlifting and wrestling. The University of Birmingham’s facilities will be home to hockey and squash and Aston Villa’s football ground Villa Park will be the stadium for the Rugby Sevens action. A city-centre location for basketball events is still being finalised. According to John Crabtree, chair of the Birmingham Organising Committee of the 2022 Commonwealth Games (BOCOG), hosting the event in existing facilities was a "key benefit" of the original bid, as it supports Commonwealth Sports Movement’s ambitions to increase the efficiency and affordability of hosting the Games. “With the revamp of Alexander Stadium, plans for a brand-new facility at Sandwell and a tried and tested team of sporting venues across the West Midlands, our collaborative efforts are focused on ensuring the Games will be a showcase of the city and region," he said. "The completion of the venue plan is another important milestone as progress continues."